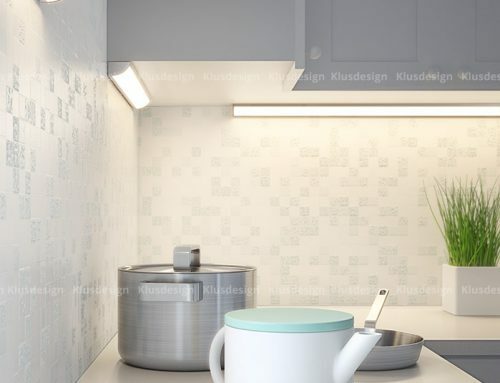 The latest KLUS LED lighting products featured at LEDucation Event In New York City on March 13th-14th 2018. 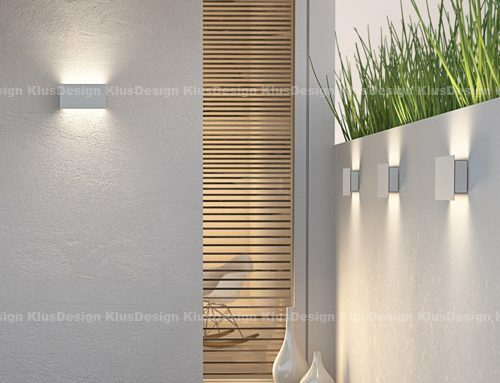 Vero Beach, FL, USA – March 17, 2018 — KLUS Design is a manufacturer of aluminum LED extrusion designs and component systems that integrate flexible LED lights into everyday living spaces. 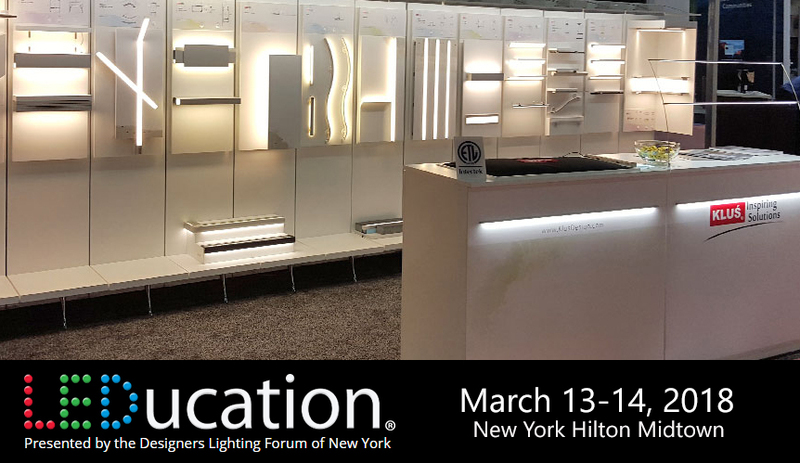 As a leader in the LED extrusion technology industry, KLUS company representatives recently participated in the popular LEDucation Event held In New York City on March 13th-14th 2018. 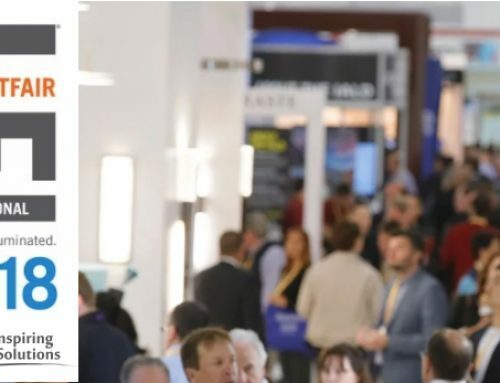 The 2018 LEDucation event was held on March 13th -14th in New York and featured over 250 exhibits with manufacturers from all over the world. 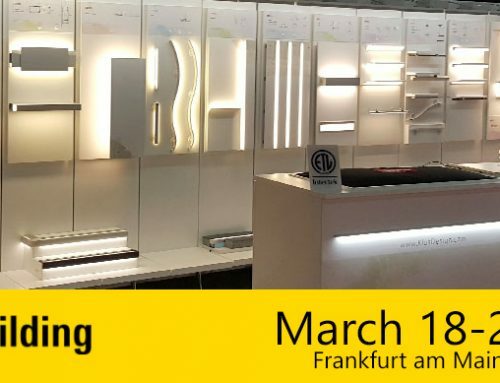 As the convention name implies, this event offered visitors a variety of educational seminars related to LED lighting designs, applications, and new technologies. 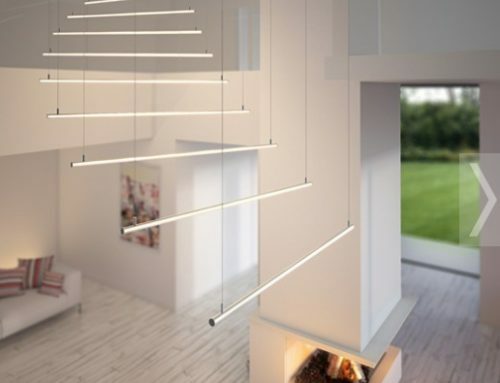 This year, visitors attended presentations regarding the future of LED lighting design, smart Lighting, animated lighting, and much more.